Best and most affordable air purifiers for home and office - from 380.00- 1390.00 from Perfectair world leader in air purification.Using Water filtration technology and our microbe solutions (with botanical extracts)our system maintains you health with ease. S.A.B.S tested, no 1 in S.A and the world.Kills bacteria and viruses - removes impurities and allergens. Best for sinuses, hay fever , allergies and just to have clean, pure, crystal air in home or office. Keep family vitalized and healthy and staff attendance high by minimizing diseases being spread in the work place. Ideal for home, office, nurseries, schools. restaurants and more. 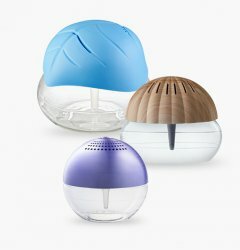 Humidify -sanitizes -purify-deodorizer. Special kits of free stock on solution and air purifiers till end August. We deliver to all of SA -agents welcome.